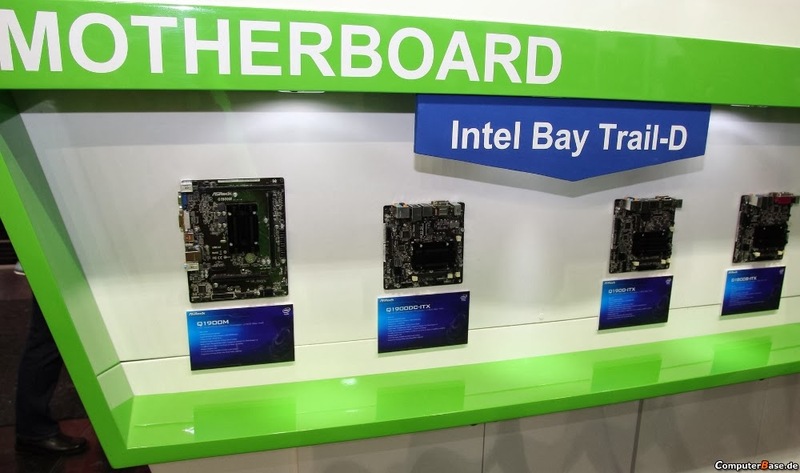 ASRock went a little crazy with Bay Trail SoCs at CeBIT 2014. 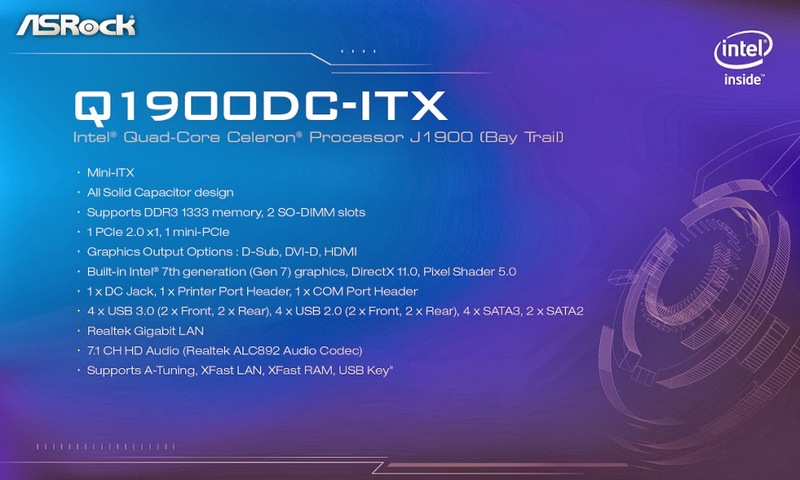 No less than 4 models are showcased, including the D1800B-ITX (Celeron J1800) and Q1900-ITX (Celeron J1900) that should compete with offerings from MSI, GIGABYTE, BIOSTAR and ASUS. 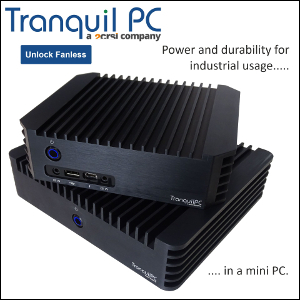 The Q1900M is a micro-ATX solution that offers a little more flexibility. But the most interesting of the quartet is definitely the Q1900DC. 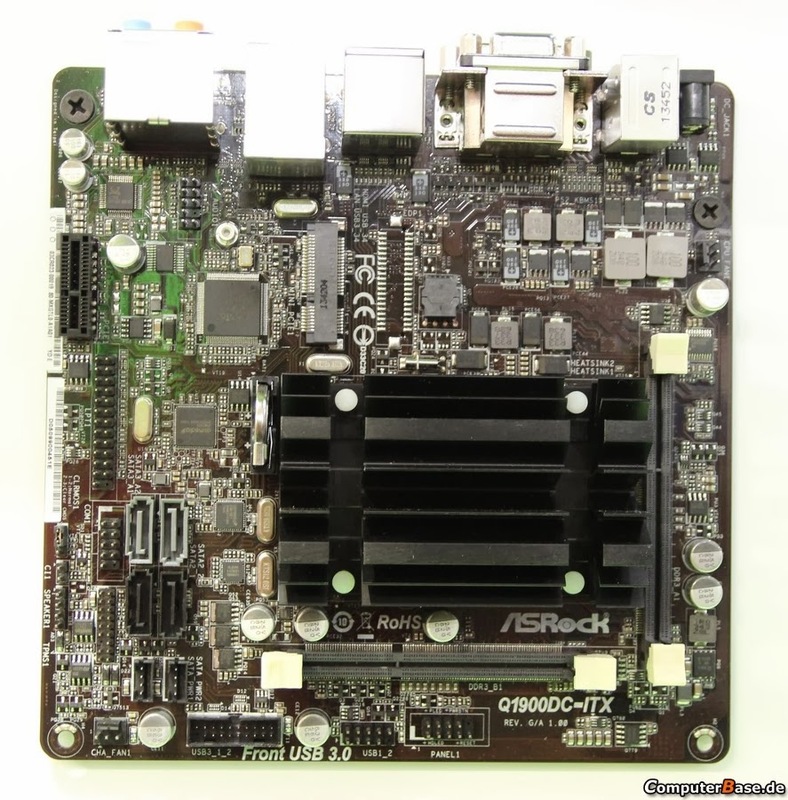 This mini-ITX board features a DC jack for power input. 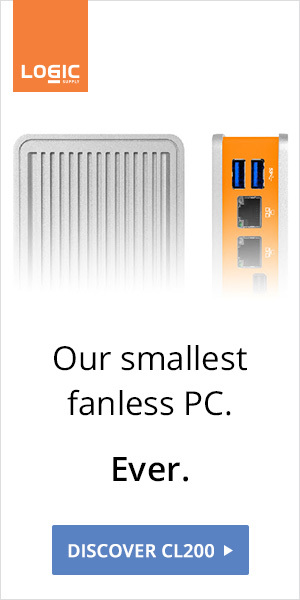 Because let's face it, an ATX power supply doesn't make sense in an ultra low power PC.